An audio amplifier can easily be compared to a car engine. You may not always need its full power but you’ll be glad to have it when the situation calls for it. 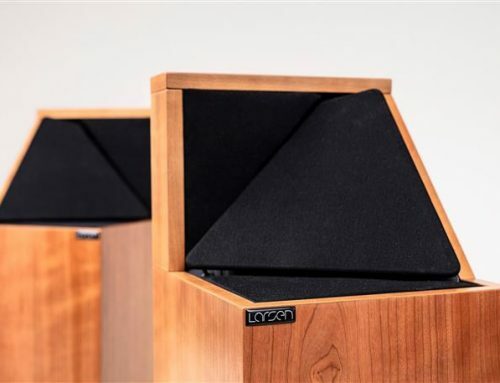 When listening to music or watching a movie, there are plenty of occasions that rely on the amplifier to occasionally deliver a copious amount of power. 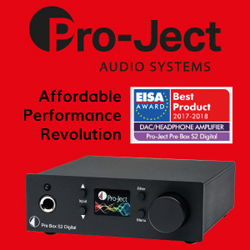 A good dedicated amplifier shouldn’t be all about brute force of course, its job is equally important in providing superior musical details and clarity. While an AV receiver may be good enough for most home theatres, there is no question that if you desire the most accurate sound from your music or movies, you should look to a powerful, high quality dedicated amplifier. 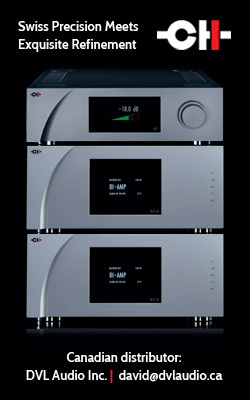 Axiom Audio aims to fulfill this need with its ADA 1000, ADA 1250 and ADA 1500 series amplifiers. 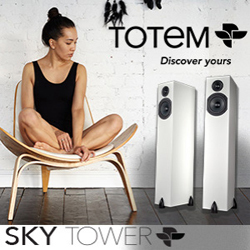 The higher the series number, the more power the amplifier offers and the more it is capable of driving lower impedance speakers. Each amplifier series can be ordered in two to eight channel configurations. For this review we asked Axiom Audio to provide us with its top of the line ADA 1500 amplifier in a seven channel configuration, priced at $3,630. For comparison, a seven channel ADA 1000 model goes for a very reasonable $1,580. The ADA 1500 may not be the biggest, nor the baddest looking amplifier but don’t be fooled by its appearance, this is one mighty amplifier. 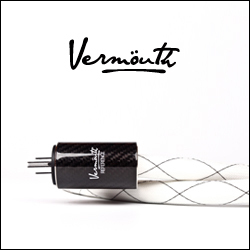 Its design combines a class-D amplifier with a massive toroidal transformer and a large storage capacitance of 144,000 uf. 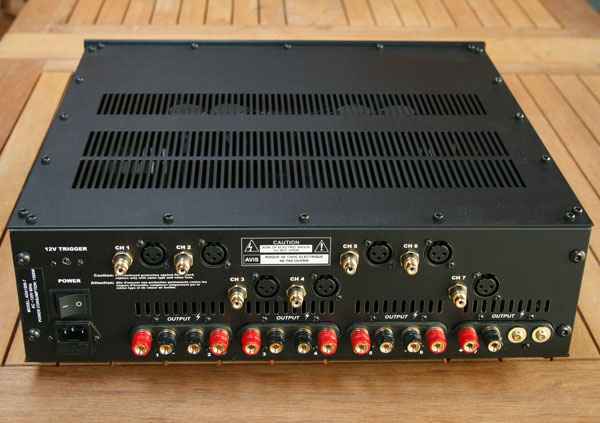 When driving two channels simultaneously this amplifier is capable of outputting a whopping 325 watts per channel into an 8 ohm load, and doubling that into 650 watts with a 4 ohm load. My seven channel review model is rated at a remarkable 214 watts per channel with both 8 and 4 ohm loads, with all channels driven. 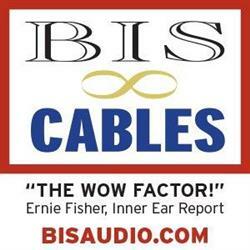 These power ratings are achieved with less than 1% distortion and measured from 20 Hz to 20 kHz. The rear panel of the amplifier offers both single ended RCA and balanced XLR inputs, along with gold plated multi-way speaker binding posts. 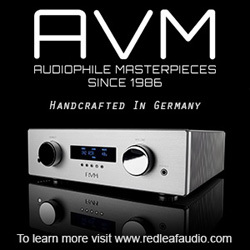 The ADA 1000 series amplifiers offer just the RCA inputs. 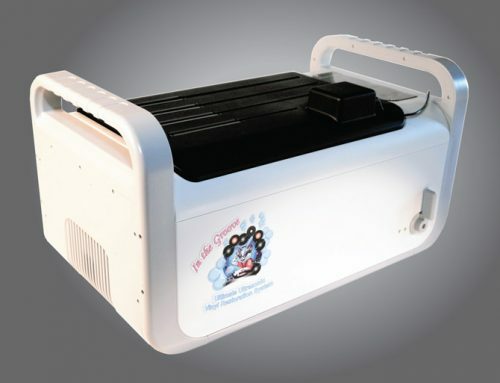 A 12 volt trigger allows this amplifier to be powered on automatically by a preamp, while the removable power cord means you can try an upgraded cord. The flat black chassis is constructed out of heavy gauge steel and finished with a 10mm machine aluminium faceplate. At 28 kg (58 lbs), the ADA 1500 is a hefty component and built like a tank. While you might consider connecting the ADA 1500 to an AV receiver as an intermediate upgrade of your home theatre, to fully realize its potential it should be set up with a dedicated preamplifier/processor. I connected it to the incredible Anthem Statement D2v 3D A/V processor, which was awarded the Editor’s Choice in the previous issue of the magazine. The speakers I used were my reference Monitor Audio GX Gold series. So the ADA 1500 certainly looks good on paper but how does it sound? Well, now came the fun part of the review. I spun up Star Trek Into Darkness on Blu-ray in my Cambridge Audio 751BD player and planted myself on the couch. This highly dynamic soundtrack would be an excellent tool for testing this amplifier’s capabilities. From the get go, this film served up a mix of scenes ranging from the whisper-quiet to ones that shook my room. The ADA 1500 delivered the quieter scenes with amazing resolution and clarity. When the onscreen action suddenly demanded a beefed up audio presentation the amplifier offered plenty of power, giving proper weight to the instrumental movie score, character voices and sound effects. When asked to reproduce louder film passages that consist of many audio layers, a lower quality amplifier, or a typical AV receiver, will often mash all the layers together, making the individual components tough to distinguish. 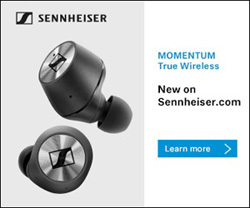 This can result in audio that sounds harsh. But that was far from the case here. The ADA 1500 resolved all of the various layers with ease, even during the most demanding scenes. 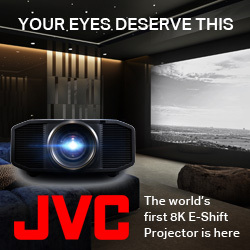 The excellent dynamics, power and control translated into an experience that was more realistic and vibrant than you could ever experience from an AV receiver. My Monitor Audio Gold GX speakers are relatively easy to drive (the GX 200 fronts have a sensitivity of89 dB and the GXFX surrounds are rated at 87 dB) and so they didn’t pose much of a challenge for this amplifier. 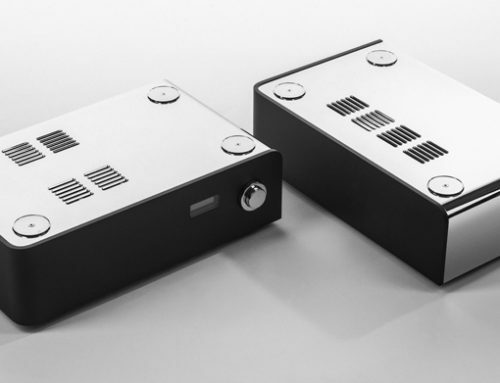 But the beauty of an amplifier like the ADA 1500 is that it is designed to power far less efficient speakers, like many of Axiom’s own 4 ohm models. The action sequence at the beginning of World War Z on Blu-ray instantly put the ADA 1500 through the ringer. As the garbage truck plowed through the street jam-packed with cars, this powerful scene was filled with smashing metal, breaking glass, screeching tires and dozens of horns, among other sounds. The ADA 1500 easily sorted through all these sounds and reproduced them with a frightening realism. In many other parts of the movie, the sound of people screaming and gunshots were chillingly real. With the volume turned up, I was getting a true movie theatre experience from the comfort of my couch. I have to admit, I don’t normally watch zombie-type movies and the combination of the picture and the aggressive soundtrack had me freaked right out. With the Axiom Audio ADA-1500 amplifier and the Anthem Statement D2v 3D A/V processor spending a good deal of time in my home theatre I was able to watch many different movies, and enjoyed the audio with great pleasure from every single film. This wonderful duo of components also significantly raised my gaming experience on the PlayStation 3 and Xbox 360. But movies and games are only a part of the performance equation here, as I had more rigorous music tests scheduled on the way. Toronto’s own Ray Montford’s “A Fragile Balance” CD (2-channel) played with great fluidity and richness. 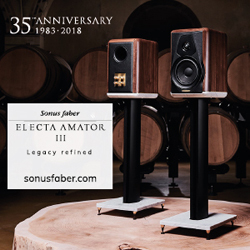 The musical details and clarity achieved when listening to theses tracks through the ADA 1500 reached an excellent level of immersion and engagement. Thanks to the fact that the Anthem A/V processor was so transparent I could effortlessly identify the tones of different guitars and the various effects applied, from one track to the next. Drums and bass notes played with speed and tightness, while high hats and cymbals sounded crisp and sparkly. The performance had a great sense of presence, I felt almost as if the performers where playing their instruments right in front of me. While listening to Florence + the Machine “MTV Unplugged” album, the ADA 1500 once again showed its ability to clearly resolve the various musical layers and lay out a wide, deep soundstage. Florence Welch’s voice was directly in the centre, with backup vocals further back and to the right, the string instruments to the left and the drums deeper on the stage. All of the nuances of Welch’s distinct voice were reproduced with amazing clarity and the acoustic reflections helped to visualize the atmosphere of the original recording venue. Two- channel classical recordings sounded just as impressive here as I would expect them to on a high-end two-channel system. With Holst “The Planets” performed by the Los Angeles Philharmonic orchestra, the ADA 1500 laid out a very wide, deep soundstage that even offered a good amount of height. The various parts of the orchestra were clearly positioned within the soundstage, yet they played with perfect harmony. Every individual component of the orchestra played with the richness of a real instrument. Percussion instruments had fast attacks and realistic decays. Strings sounded woody and organic. Woodwind instruments sounded light and airy, offering fine details. What I was hearing here in my home theatre approached my 2-channel system’s dangerously close, although there were a few observable differences. My 2-channel system did offer slightly improved soundstaging and a greater amount of air around voices and instruments. 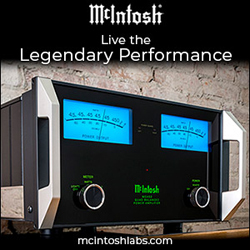 The overall tonality was a little warmer and the high frequencies sounded just a tad more neutral, both of these factors likely thanks to the tube-based ModWright Instruments LS 100 preamp. But this is really just nitpicking. Delighted with the 2-channel performance, I decided to switch gears and listen to some music that employs the surround channels. Nine Inch Nails’ “With Teeth” DVD-Audio sounded just wicked in surround. Regardless of how high I turned up the volume, the soundstage always kept its composure and I never detected any strain – I believe me, at times I like to listen very loud. Another indication of the quality I was getting here was that I listened to track after track at high levels, yet my ears didn’t seem to mind at all. Pink Floyd’s “Dark Side of the Moon” SACD was nothing shy of spectacular. The alarm bells at the beginning of “Time” rang with the realism and veracity of dozens of clocks. The mid-bass and bass played tunefully with precise articulation. Smooth highs and deep but very tight bass. Collective Soul “Home” Blu-ray is no ordinary rock concert. The combination of the rock band with the Atlanta Symphony Youth Orchestra is simply intoxicating and makes for a fantastic disc to test an audio system. The ADA 1500 provided more than enough power for the highly dynamic passages and allowed me to crack the volume up to real rock concert levels. The audio reproduction was so very realistic, I got goose bumps when familiar songs came up. As requested by Ed Roland, I joined in for a sing along with some of the tracks. Despite the loud distorted guitars, the most delicate of instruments like harps and flutes were always clearly audible. Before I knew it, I was about 30 minutes into the performance and didn’t take any notes for this review. The sound was so engaging I simply got completely lost in the performance. 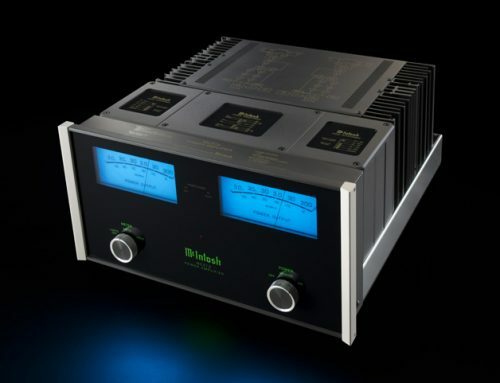 Some class D amplifiers can sound a little harsh and ‘digital’ so I listened very closely for any signs of this when auditioning this amplifier. Believe me, I tried pretty hard but I really can’t say that I detected any hard edges or harshness. Evaluating this amplifier turned out to be genuinely fun. The Axiom Audio ADA 1500 is a solid performer and a clear winner in my books. 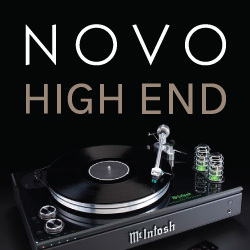 It has the power to drive just about any speakers and offers dynamics, sonic precision, clarity and transparency that only a standalone amplifier is capable of. 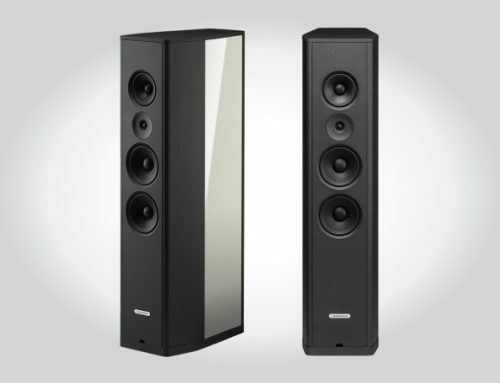 The ADA 1500 is designed to offer a clean, detailed sound at high volume levels in the largest of rooms. 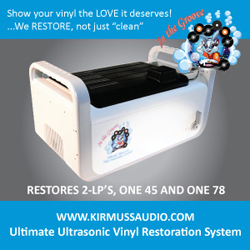 Sonically it offer the delicate qualities of a new-born puppy and raw energy of hungry lion. If you’re working with a tighter budget and a medium or smaller room, you might want to consider the ADA 1250 or ADA 1000 series. 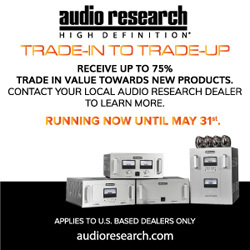 As with Axiom Audio speakers, these amplifiers can only be purchased directly from the company’s website, come with a 30 day home-trial, and a five year warranty. 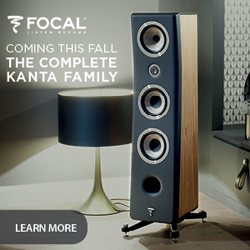 Once you discover what it means to have a dedicated amplifier for your music and home theatre needs, there is just no going back.